« British Month at Fluttering Butterflies – and a giveaway! 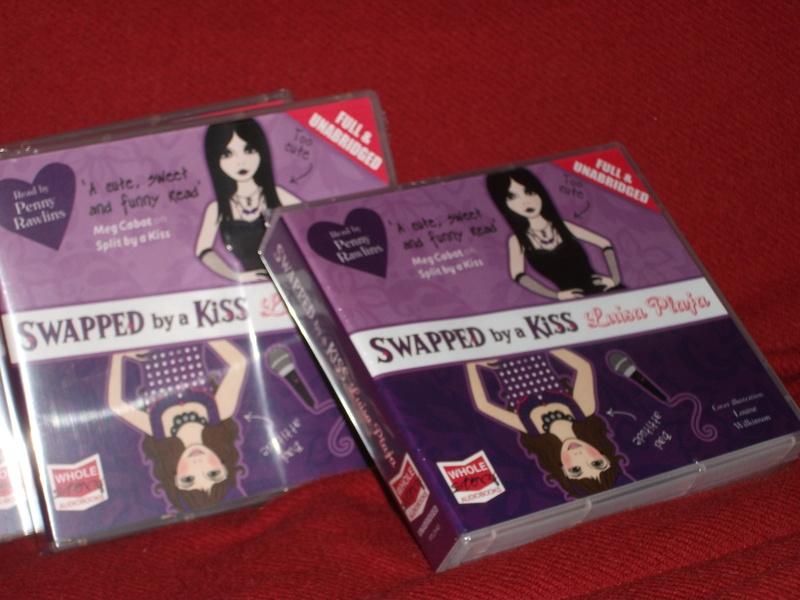 Swapped by a Kiss is now available as an audiobook on CD, narrated by Penny Rawlins, who also read the Split by a Kiss audiobook. She’s equally brilliant at US and UK accents! 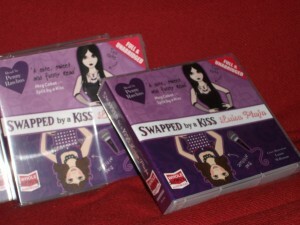 Listen to a sample of Rachel’s story at Whole Story Audio – Swapped by a Kiss, or click below. 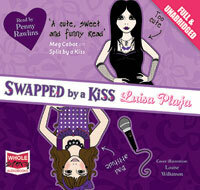 Swapped by a Kiss is also available – and you can hear a free sample – at Audible UK and Audible US.